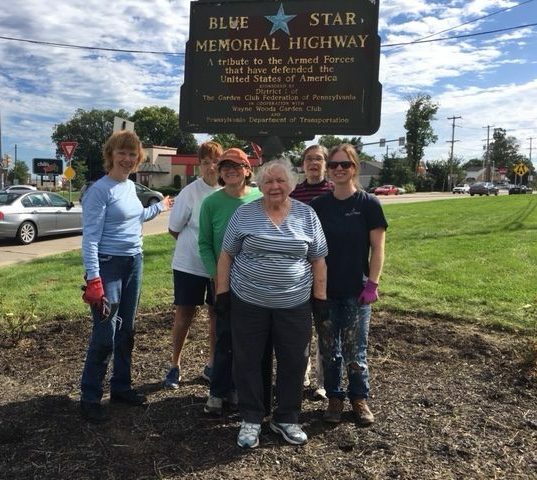 To honor our service men and women, members proudly work to maintain this military memorial garden located at the intersection of Rt. 202 and South Gulph Road in King of Prussia, Pennsylvania. 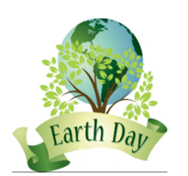 In Celebration of Earth Day, members collaborate with the Upper Merion Park and Historic Foundation on a project at the McKaig Nature Center located at 889 Croton Road, Wayne, Pennsylvania. Members make seasonal arrangements several times a year to decorate trays that are delivered to home bound individuals by the Main Line Meals on Wheels in Devon, Pennsylvania. 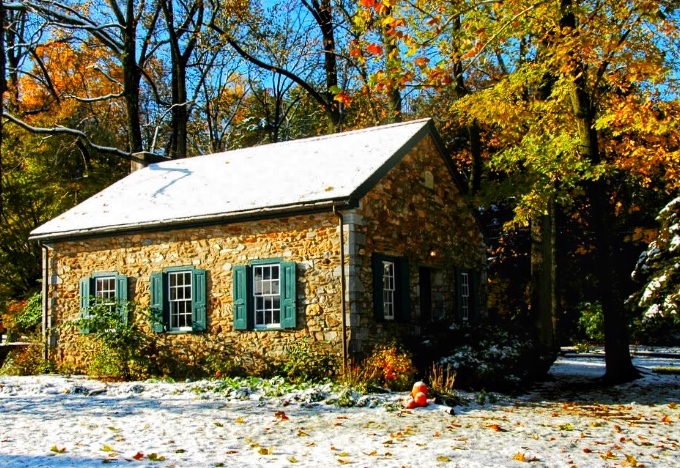 Members maintain the Memory Garden at the historic one-room schoolhouse located at Roberts Elementary School in Upper Merion Township, King of Prussia, Pennsylvania. In conjunction with the NGC’s “Plant America” theme, members will plant and maintain seasonal flowers and plants in the containers located at the off ramp of Rt. 422 and Swedesford Road in Wayne, Pennsylvania. Award an annual grant to an elementary teacher in Upper Merion Area School District, and collaborate to supplement the curriculum with a special project by utilizing the NGC book The Saved Seed. Possibilities include applied science through plant life cycles, applied math skills through measurements, and applied writing skills through journaling.